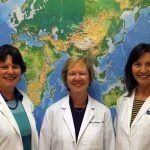 Founder, is a Travel Medicine Specialist (CTH®) and has been a family nurse practitioner since 1996, most recently with Georgetown University Medical Center. Here, she co-managed the International Travel Health Service. In 1999, she was awarded nurse practitioner of the year with MedStar Health in Baltimore. Tanya graduated from the University of Manitoba, Canada, with a Bachelor of Science in Nursing and received a Masters in Nursing from Marymount University, Virginia. Tanya is American Nurses Credentialing Center (ANCC) board certified and is licensed by the state of Virginia. Fun Fact: She has a talent for pronouncing difficult names. 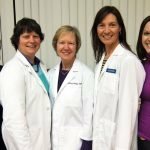 Has been a family nurse practitioner since 1995. She graduated from Duke University with a Bachelor of Science in Nursing in 1979, and later earned her Master of Science in Nursing from George Mason University. Her practice experience is in emergency medicine and travel medicine. Patrice’s most recent trip involved hiking the Inca Trail in Peru. 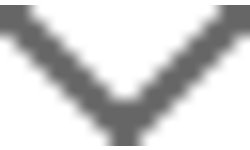 She is ANCC board certified and licensed by the state of Virginia. Fun Fact: Patrice is a classically trained pianist. 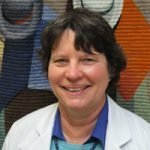 Maggie Hadro Venzke has practiced as a family nurse practitioner in a variety of clinical settings since 1984. 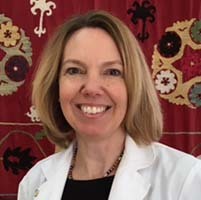 She is currently a faculty member at The George Washington University School of Nursing and has taught for over 20 years in graduate nurse practitioner programs. Maggie graduated from the University of Virginia with a Bachelors degree in Nursing, and a Masters in Nursing from Virginia Commonwealth University-Medical College of Virginia. She completed her doctorate (Doctor of Nursing Practice) at The George Washington University in May 2016. Dr. Venzke’s research focus was on the topic of vaccine refusal. 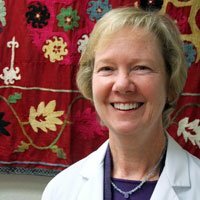 Maggie Venzke is ANCC board certified as a family nurse practitioner and she is licensed to practice in both Virginia and Washington, DC. Fun Fact: Maggie was born and raised in the DC area, a true local! Kate completed her undergraduate and graduate nursing studies at George Mason University. 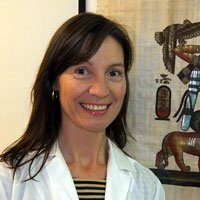 Her professional interests include preventive medicine, international health and development, and travel medicine. She and her husband have both served in the US Foreign Service, spending many years abroad. She is ANCC certified as a family nurse practitioner and is licensed by the state of Virginia. Fun Fact: Kate learned conversational Wolof while living in Dakar, Senegal.